In Korea, making good kimchi was (and still is) considered a key skill for all potential brides. A Korean woman’s culinary abilities are judged based on how good her kimchi tastes. If I were to be judged on my kimchi-making abilities, I doubt anyone would want to marry me. 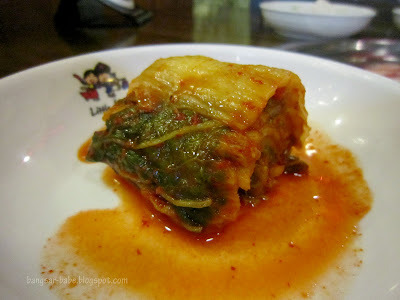 But if it were based on my kimchi eating abilities, I think I’d make a pretty good wife candidate. 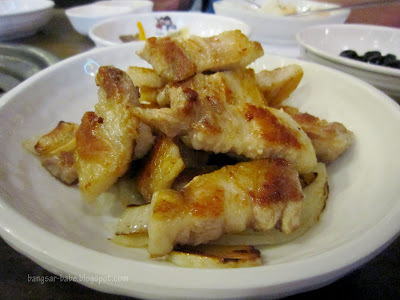 Like I mentioned in my video blog and blog post, Little Korea is my favourite place to go to for Korean food. 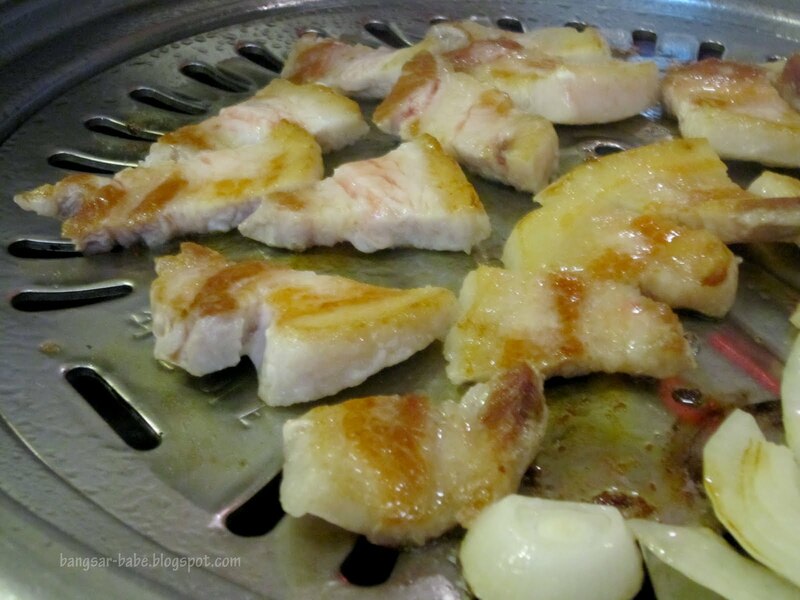 The owner Jun Ho emailed me in January this year to inform me of his latest outlet in Sunway Mentari. However, I don’t see why I should brave the traffic and/or toll charges when the Mon’t Kiara outlet is so nearby. When I was in Sunway Pyramid during the Raya holidays recently, it made sense to visit Little Korea in Sunway Mentari. 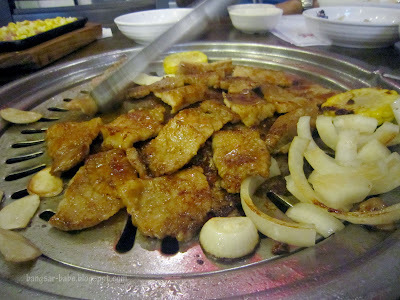 While the restaurant was more spacious compared to the Mon’t Kiara outlet, ventilation wasn’t as good. If you dine inside, you will walk out smelling of grilled meat (and sweat, if you perspire a lot) – rif and I opted to dine alfresco. 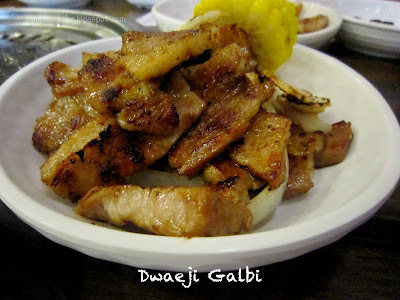 I wasn’t feeling particularly greedy that night, so we skipped our usual mo dum ku ee and ordered the pork belly, marinated pork (dwaegi galbi) and kimchi jjigae. 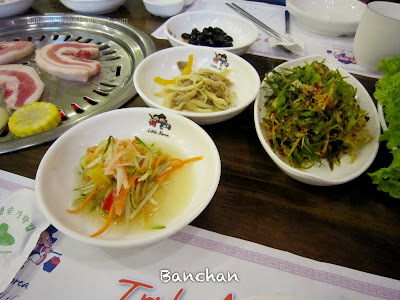 Compared to the Mon’t Kiara outlet, we were given less banchan in this Little Korea. Also, they were a bit reluctant to give us a second refill. That said, the kimchi was crunchy and vibrant in flavours. 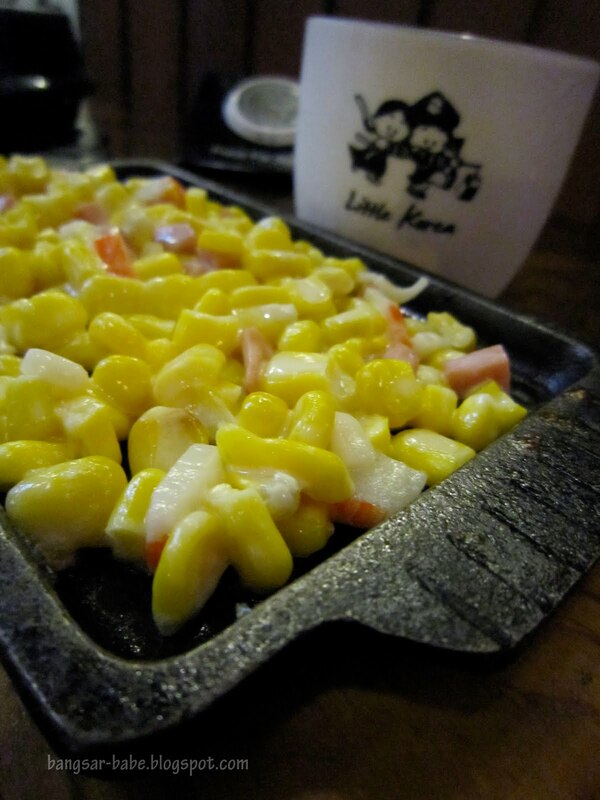 I also liked the sweet corn with ham, potato salad and steamed egg. 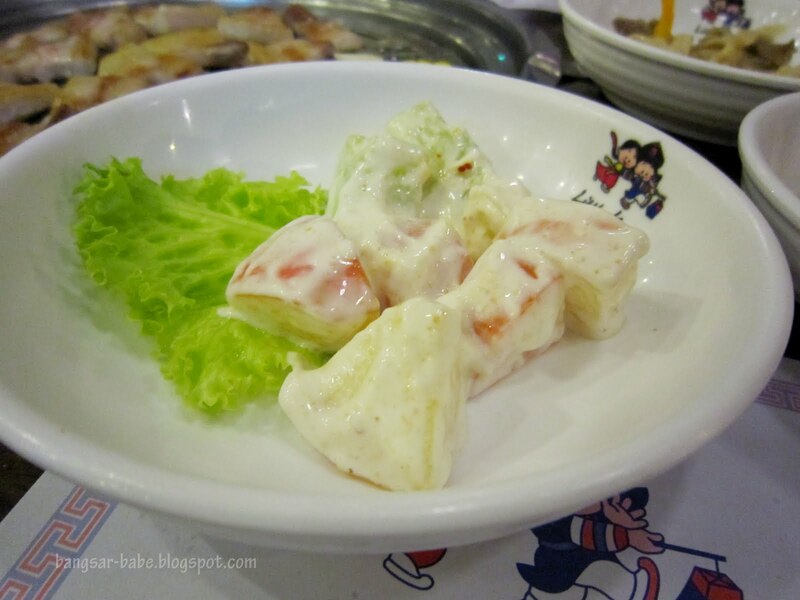 The rest of the side dishes tasted pretty average. The pork belly and marinated pork were both delicious, but we both enjoyed the latter better. It was slightly sweet from the marinade, tender and juicy. The fats of the pork belly were slightly crisp from the grilling, making each mouthful incredibly satisfying. When dipped into some bean paste sauce and eaten with lettuce and garlic slices, both the pork tasted even better. 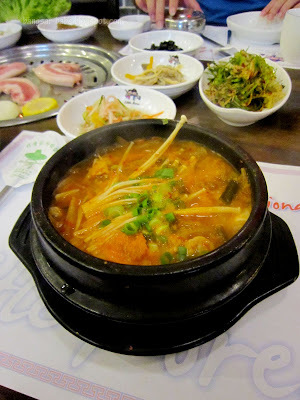 Kimchi Jjigae is something I have to order whenever I’m having Korean food. 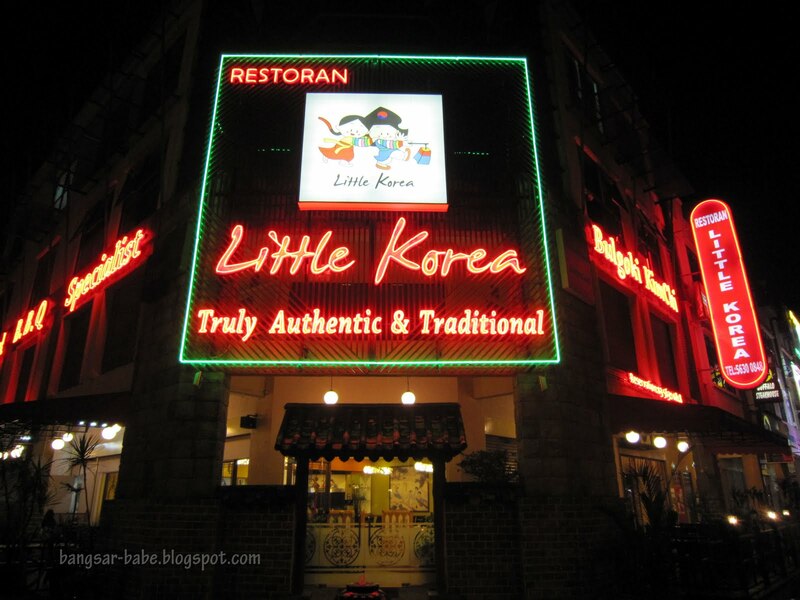 To me, Little Korea’s version is by far one of the best I’ve tasted. The stew was thick and fiery with a delicious aroma from the kimchi, scallions and sesame oil. 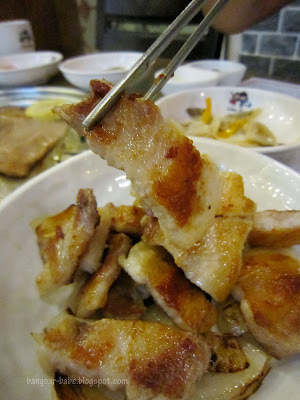 I especially enjoyed the thinly sliced of pork belly – fatty and meltingly tender. They did not serve is sik hae that night, which I found rather disappointing. I usually look forward to a nice cold cup of sik hae to cool me down from the heat of the grill. Verdict: The food is consistently good but service could be friendlier. since u know the owner, ask him to invest in customer service training! Just because the owner emailed me about the new outlet in Sunway, doesn’t mean I have the right to ask him to invest in customer service training. Hopefully he reads this and bucks up. should have read the end of this write up. came to the outlet here in sunway mentari. 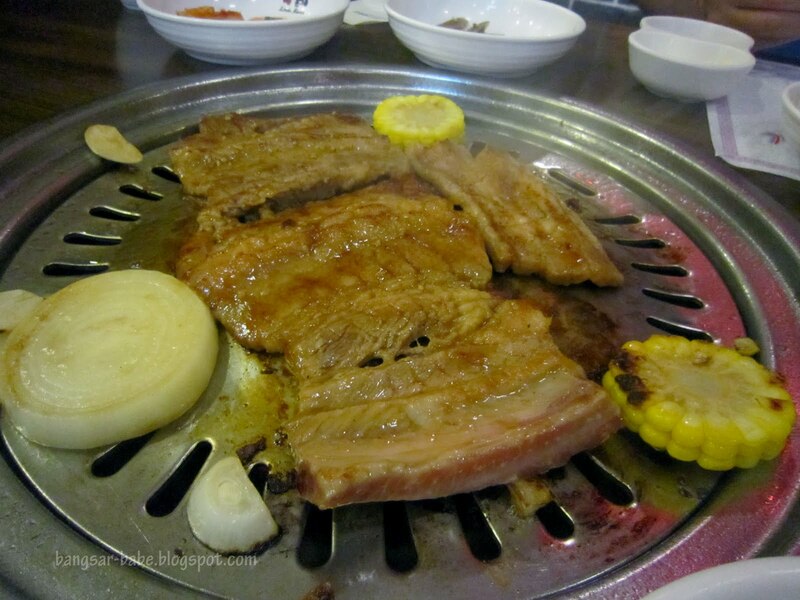 they spoilt our pork belly and the service that they have was extremly bad. 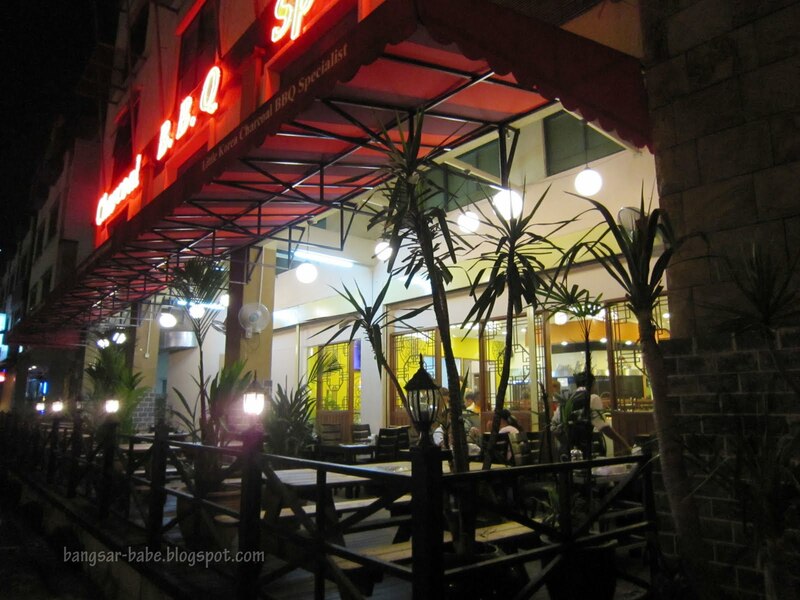 they were giving me the excuse that their staff are from nepal, thus their not very good at doing table service. my wife who is korean also agreed and we ended up bbq-ing the rest of the meat ourselves. deffinately not coming back again. sticking with the main outlet in mont kiara. Went today for lunch, service was amazing. I was telling my parents that they only allowed one refill and our server told us that it was no issue if we wanted more than once. 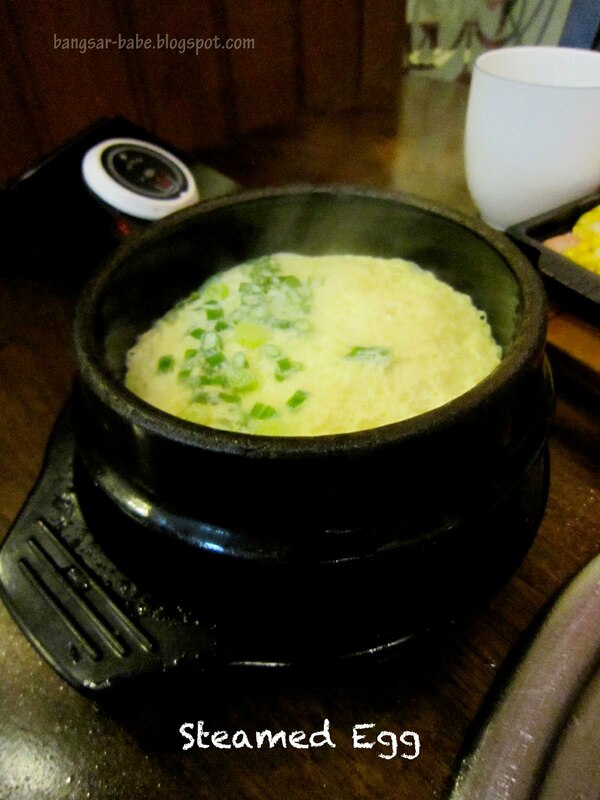 Kimchi and kimchi soup was great too. I think they really did some major improvements in service.